4 Methods to Spare the 10 Pin in Bowling. Here are a few ten pin bowling tips on 4 different methods of converting the 10 pin spare in bowling. 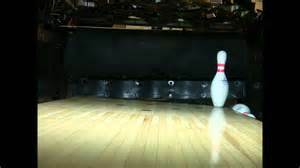 The 10 pin is probably one most common single pin leaves in the sport of bowling. In addition, it is one of the hardest bowling spares to convert. In this articles we have listed some of the different methods I have seen used to convert this leave. 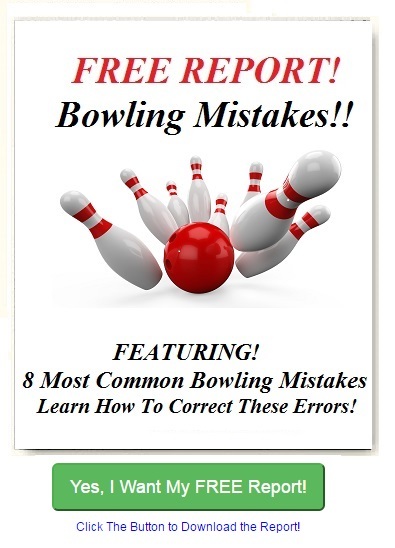 Learn the 4 Methods to Convert the 10 pin in Bowling Click Here!